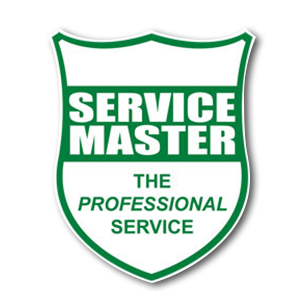 Service Master have been undertaking pest control services at Liberty Midlands Mall since October 2003 when the Mall was built. They assisted us with the initial installation of all tamper proof rodent boxes and have been taking care of the Mall’s integrated pest management and window cleaning ever since. They offer a professional and dedicated service and we are very happy with their level of service and would highly recommend them.